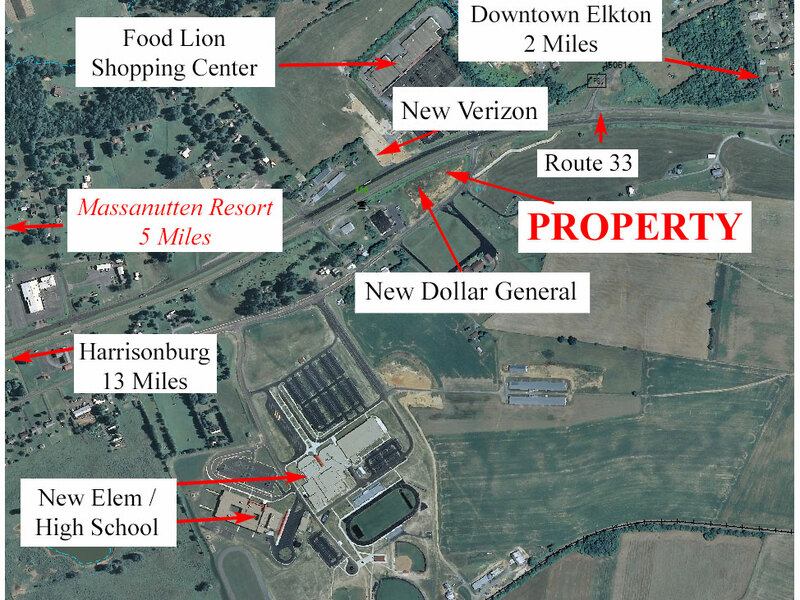 Property being sold with Business Zoning and VDOT approval for entrances on Route 33 and Route 981. Route 33 East from Harrisonburg. Across from Food Lion Shopping Center.